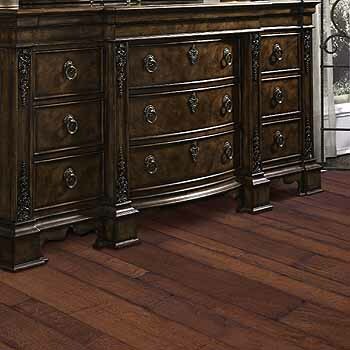 LM Hardwood Flooring is carefully crafted by veteran artisans with the highest precision in wood milling and fine Italian finishes. 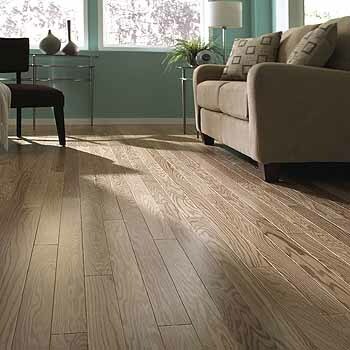 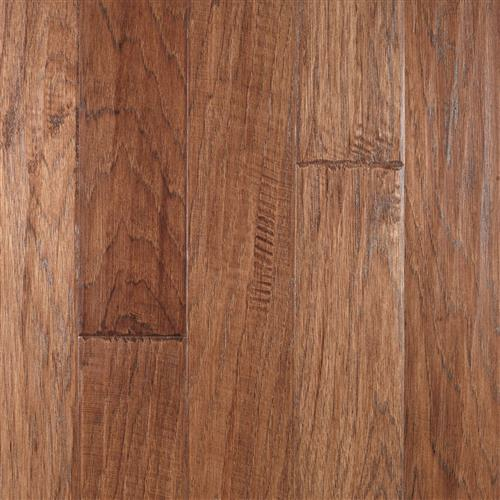 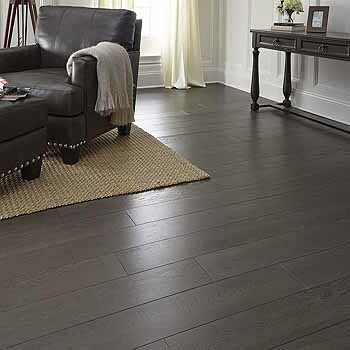 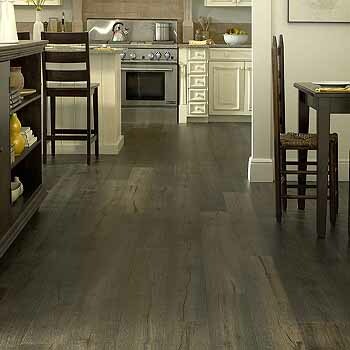 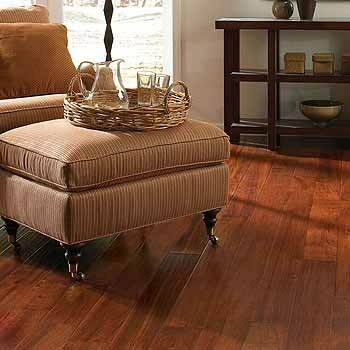 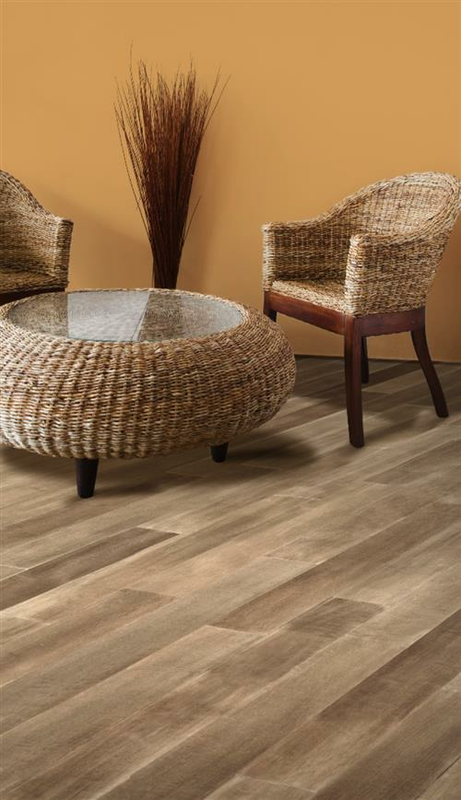 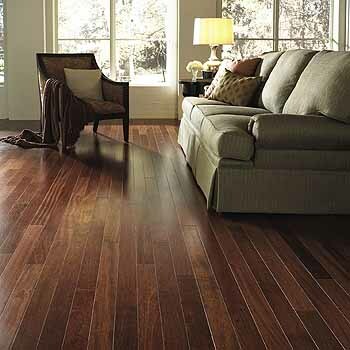 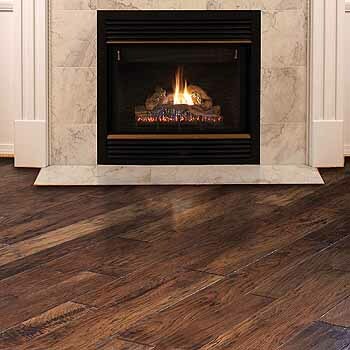 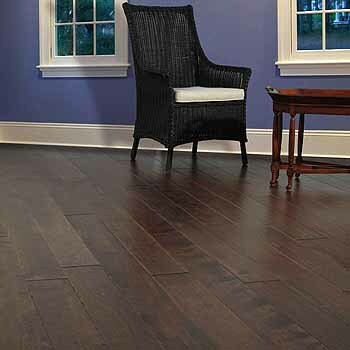 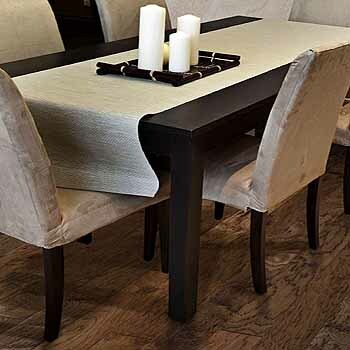 From domestic to exotic hardwood floors, LM Hardwood Flooring selects only the highest quality of hardwoods. 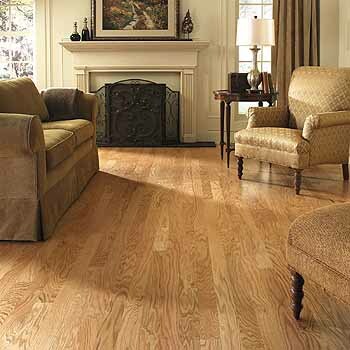 Total Value Flooring is proud to be reseller for the entire LM Hardwood Flooring engineered wood flooring product line.